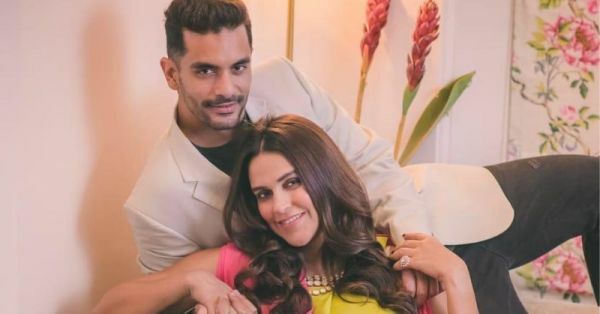 #Breaking: It's A Baby Girl For Neha Dhupia & Angad Bedi! 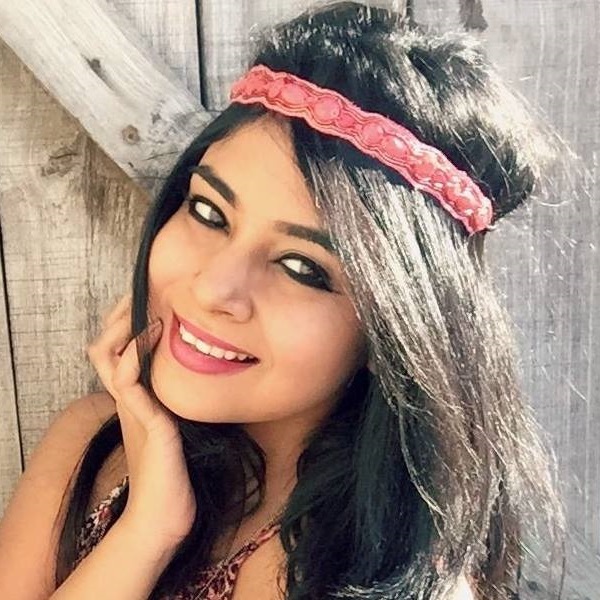 A little birdie told us that at around 11 am at Womens Hospital in Khar, Neha delivered a baby girl. Come to think of it, the first time we got to know about the good news was in August. Neha Dhupia took to Instagram and broke the news subtly to her fans by telling them that she is expecting. Remember this picture? Back in October, the couple even had a baby shower and the pictures looked magical! That day, Neha was all about the bohemian vibes as she strutted around in a white frilly dress and a floral head wreath. A month after, we got news that she's a mommy to a baby girl! How time flies, right?